Saving Basset Hounds in Tennessee. 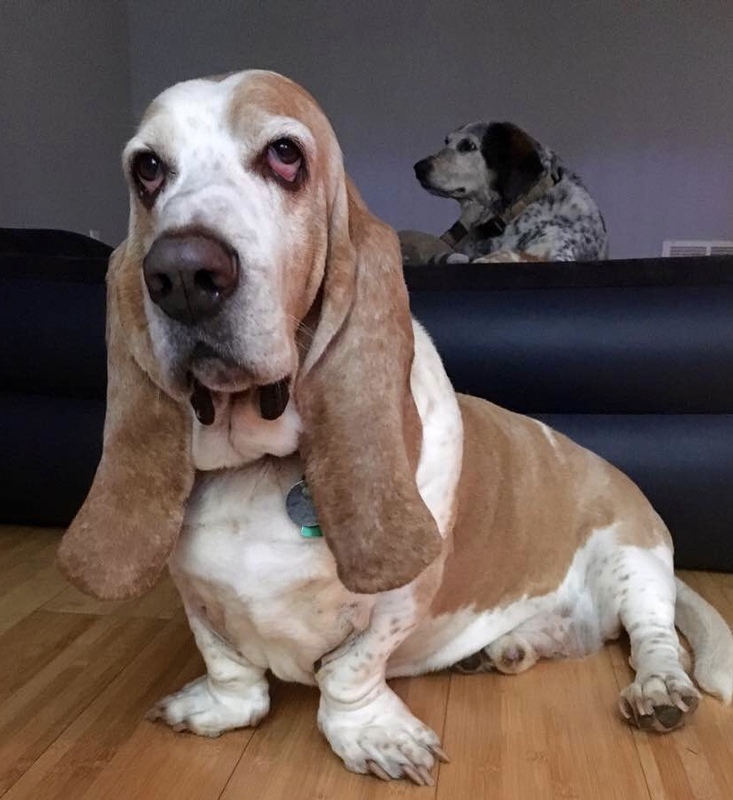 We are an all-volunteer organization working to find good homes for abandoned, abused and unwanted Basset Hounds and Basset mixes in Tennessee, Northern Mississippi, and Eastern Arkansas. Meet our available hounds then complete an adoption application. The first step in adopting is completing an adoption application. Our adoption approval process involves speaking with your references and visiting with you at your home. Your financial support saves lives. There are numerous ways to donate. Belly Rubs Basset Rescue is a 501(c)3 tax-exempt organization and donations are tax deductible. This store has a mission. Save more hounds. Shop the Boutique and all proceeds help our rescue efforts. *Limited time offer while supplies last. Colors will vary. Belly Rubs Basset Rescue Spring Membership Drive! Can you donate $5 a month? 10? 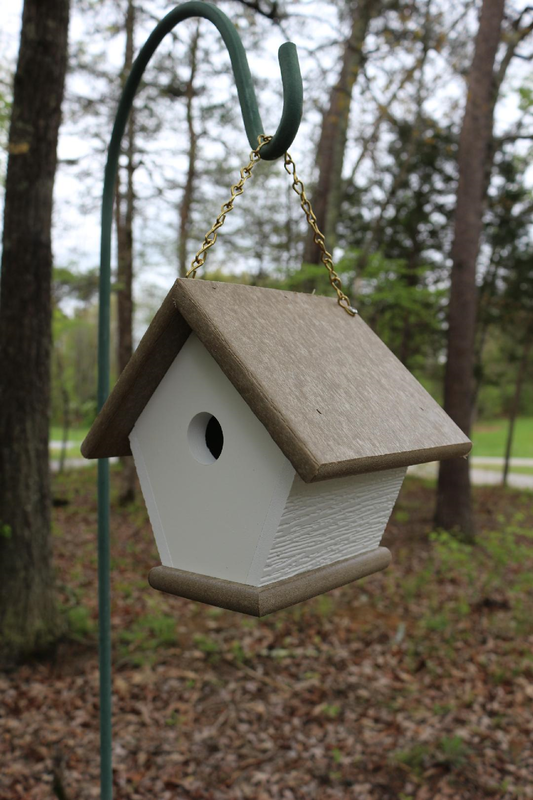 If you can donate $20 a month for at least six months, we will give you a free birdhouse! Become our "partner" and help us save more hounds! Everything you buy helps a Basset Hound. Don’t be ashamed! We all have friends like these. Big ears. Wrinkles. A peculiar smell. Big, hairy feet. Voracious appetite. Typical Hound! The first step in becoming a foster for Belly Rubs is to complete a foster application Our foster approval process involves checking references that you provide, and visiting with you at your home.